Video Game News, Opinions And Reviews In Text And Video Format For Your Enjoyment. 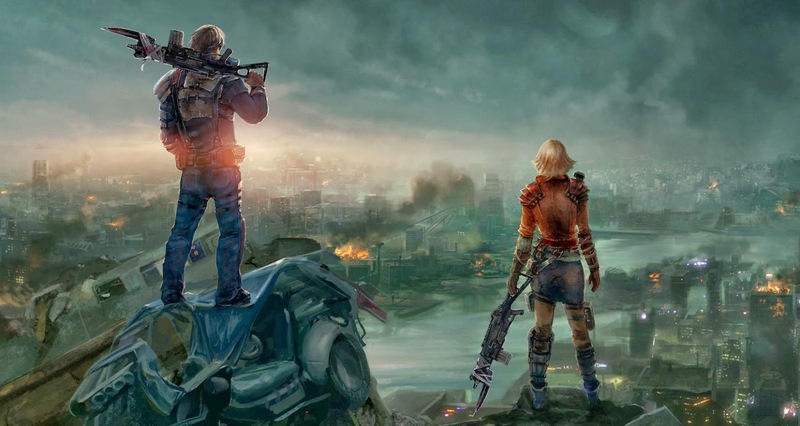 Yesterday I played and streamed Dead Nation: Apocalypse Edition, for the PlayStation 4, live right here on Gamigon Live! It was an awesome experience, with a lot of action. The game felt great at 1080p, looking nice and clean. You could see further ahead than the PS3 counterpart, thanks to the higher resolution as well. It also worked like a charm in online co-op, which is nice. Gamigon Live! will continue playing and streaming Dead Nation: Apocalypse Edition today at 10:00 AM PST (18:00 GMT +0) and continue for at least 4+ hours. After that Gamigon Live! will continue with the Final Fantasy VII No Shop Challenge, for everyone who is also following that. So a lot of fun happening tonight.